This event is co-sponsored by the Sigur Center for Asian Studies and the East Asia National Resource Center. Abstract: Speech Language Pathology is a profession that has grown in both scope, and availability in the US since it’s earliest years. This presentation will describe the training involved in becoming a Speech Language Pathologist, as well as the opportunities, settings and responsibilities for this healthcare profession in the US. The profession of Speech Language Pathology in China is in its infancy but is growing. The way it is evolving is in some ways similar to the profession's growth in the US, but in other ways it is very different. Some of the opportunities, and challenges for the profession in China will be explored. 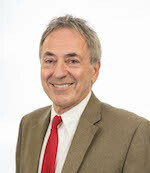 Speaker Bio: Dr. James Mahshie is a professor and Department chair at The George Washington University. He directs the Cochlear Implant Communication Lab where his currently funded research explores the development of speech perception and production abilities by children with cochlear implants. Prior to his arrival at George Washington he was a faculty member at Gallaudet University where he was chair of the Department of Speech, Language, and Hearing Science. His professional life has been committed to better understanding how deaf and hard of hearing children and adults communicate through spoken language and the development of improved strategies to enhance communication. He has written numerous articles, book chapters, and a book on these topics. He is a fellow of the American Speech-Language-Hearing Association. This event is supported by a Title VI grant of U.S. Department of Education and is co-sponsored by the Sigur Center for Asian Studies. Speaker Bio: Dr. Yulia Frumer (Ph.D., Princeton) is an Assistant Professor in the Department of History of Science and Technology at Johns Hopkins University. 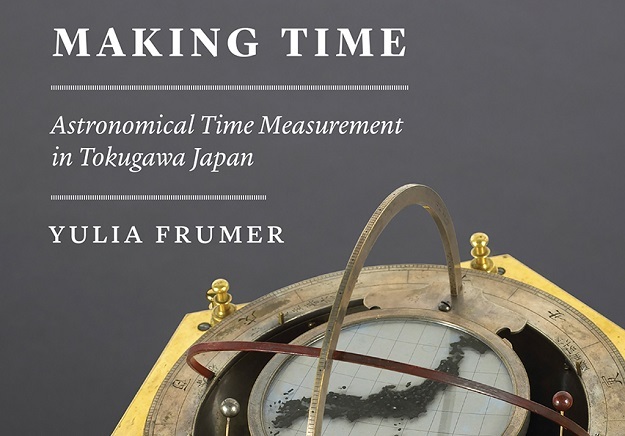 She is the author of the book Making Time: Astronomical Time Measurement in Tokugawa Japan (University of Chicago Press, 2018). **If you are not a GW student or faculty member, please bring photo ID to check in at the Gelman Library entrance. This event is co-sponsored by the Department of East Asian Languages and Literatures and the Sigur Center for Asian Studies. Abstract: Maps are rich cultural objects presenting and transmitting information about time and place of production. 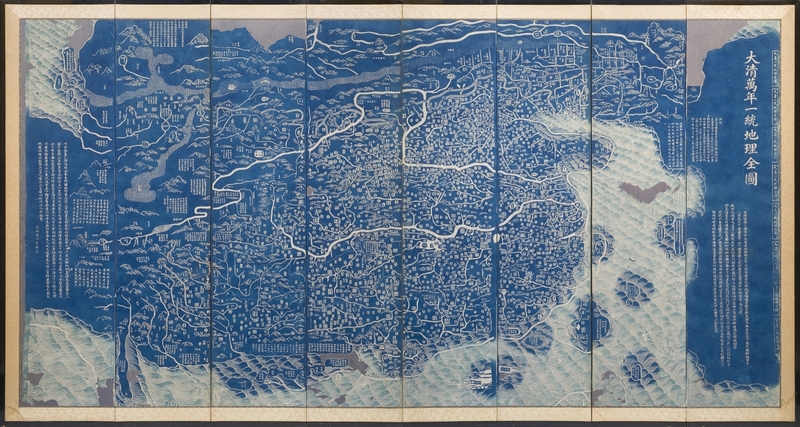 This lecture will provide some of the particular practices and relationships between text and image in East Asian map making that are unique in world cartography. It will present, through comparison, certain similarities and distinctive differences in the representations of space, both real and imagined, in early modern cartographic traditions of China, Korea and Japan and will also examine the introduction and some unique integrations of European map making techniques into these traditions. 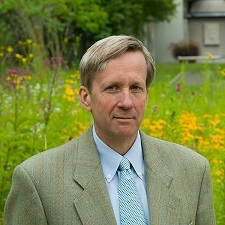 Speaker Bio: Dr. Richard A. Pegg (BA '83 and MA '90 in Chinese and Japanese language and literature, GW) is currently Director and Curator of Asian Art for the MacLean Collection, outside Chicago, and author of the book Cartographic Traditions in East Asian Maps (University of Hawai’I Press, 2017). The Kim-Renaud East Asian Lecture series was established with a gift by Professor Young-Key Kim-Renaud, former chair and current professor emeritus of the EALL Department, and her husband, Dr. Bertrand Renaud. The lecture series aims to bring specialists in East Asian humanities and cultures to GW in order to encourage cross-disciplinary discussions.